When you want to take care of online payments in Bahrain there aren’t always as many options as you may have in Europe or the USA. And the big players do not always have full access to your local market. And the (local) players that do do not always offer clear setups rules. So what is available for your e-commerce business in Bahrain and how to go about it? Integrated Payment Providers or independent payment providers tend to be international players that work independently of national banks providing e-commerce businesses with options to receive online payments. Once payments received they offer options to wire this money to local banks they have partnered up with. The latter always depends on national law. Here below three I will discuss in detail and what you can do with them in Bahrain. Paypal does not work well or not in several of the GCC states. In Bahrain it is not possible to redraw money from a PayPal account to a local bank account. Bahrain is however on the list of countries where PayPal can be used. You will need a foreign bank account or a Visa card to wire money to (see discussion here). So it is possible, but by working your way around the obstacle. Not very convenient. Stripe is not available in the GCC. Period. See country listing here. And to be fair, they are relatively new on the market so it may take some time to penetrate the GCC market. But again, not yet available in Bahrain. Too bad though as their fees are nice and they also have great integration options. I guess we will have to wait and see. Seems to have good local support in most if not all GCC countries. I checked the listing and saw Kuwait, SA, Bahrain, UAE as well as Oman. Wiring from 2Checkout to a UAE account seems to be possible according to a blog post here. It again does not seem possible for Bahrain though. Seems you need to get your money via a foreign bank account as well. Merchant account providers (banks, state entities, hybrid entities) are local financial entities that offer local payment gateways. These allow you to get customers to pay with their local credit card or debit card and have it wired to the owner’s bank account. Let’s discuss the two I know about and that seem to be the (only) dominant players. BENEFIT Bahrain is the national gateway that handles or electronic money transfers in Bahrain. It was originally set up during the nineties by 17 local banks to deal with electronic transfers / atms / points of sale / payment gateway in Bahrain. More importantly it is at the top of the financial wires food chain in Bahrain and handles debit card payments . It is part of the regional GCCnet. As mentioned also offers a payment gateway for online businesses to allow credit card or debit card payments and have to them wired to your bank account within the Kingdom of Bahrain. To apply for it as an e-acquirer does seem rather hard. They do mention information on it on their site. But it looks like it is mainly for the really big players and not SMEs. If you know more about this then I do, do let me know. Heard from @ hishamk that there is NO API available and that all has to be done via their webform. It is however possible to apply as an SME as well, which is positive note. CrediMax was the first card acquirer that introduced state-of-the-art Point of sales (POS) machines that are well equipped to accept Smart Card including Visa, MasterCard, JCB products, Benefits, and GCC Net. It is part of the Bank of Bahrain and Kuwait (BBK). See information on it here. The nice thing about Credimax is that besides the ever present points of sales services it also offers options to server as a payment provider. Several businesses are using custom extensions to make their online store work with the Credimax API and there is even a Magento extension. Basic code setup to work with Credimax’s setup can be found at Github. Third party payment providers tend to be companies that built their payment gateway service on top of a local or large international payment provider. One they depend upon. Here are a few you could consider for your Bahraini based e-commerce website. And as you will see there are quite a few of them. I have however not found any Magento or WordPress plugins. So, developers, opportunities out there! That is not nice, that redirect. Do hope PayTabs works this out sooner rather than later. They only work in the UAE and private beta in Saudi Arabia at the moment it seems. But still worth a mention because it Looks like a really cool player. Payfort has several plugins for existing CMS in existence including WordPress / WooCommerce and Magento which is pretty amazing considering the others I mentioned and the lack in that field. However they only seem to deal with USD and UAE currency and accept a limited amount of credit cards. And that is besides the fact they do not have seemed to be open for business in Bahrain! @sergeantpeanuts mentioned that “Payfort is said to come out with a more open to GCC payment gateway called Start, still in beta. ” That is something to look forward to! Hyperpay is a payment service provider in the Mena region. It was highly recommended by Fifi at Maison Maillot who I spoke to about it last night. They offer ready made integrations for Magento and WordPress, which is wonderful of course. 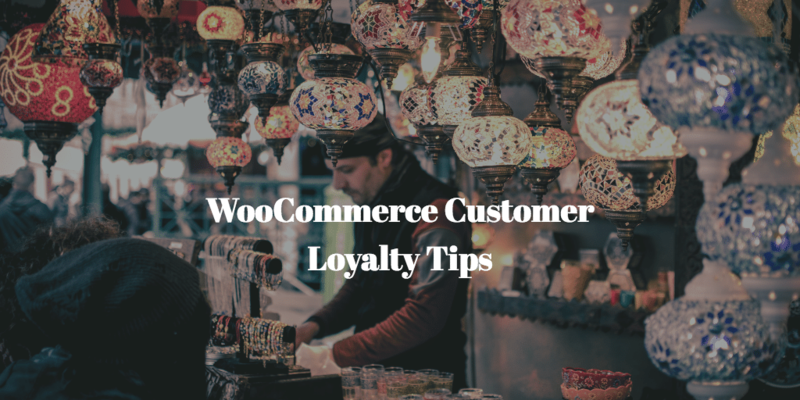 They also offer one click checkout which is great for conversion. It uses the payon backbone to deal with multiple currencies. Rules and fees for becoming a merchant are not clear however. They basically show you a form to show your interest. When I get a change I will ask Fifi about it all. You can however only withdraw in EUR, GBP or USD and so not in BHD. The Bitcoin part really jumped out here as Bahrain is not really into that that much really. The rest is overall a bit meager. Good documentation for devs I must say though. So as you can see there are more options than you may have thought. There are however few canned solutions and you will often need the help of a developer to get going. Well, we are here to help you when you need some. You also may ask yourself, why didn’t Jasper do a nice summary of all the fees involved. Well, I might just do that in a follow up post. But I thought this general overview post should be a good start and I hope you do too! So far I would still recommend BENEFIT or Credimax and preferably the latter. I have seen more extensions built connected to Credimax payment gateway for the Bahraini market than others. Also, they seem to be everywhere in Bahrain as a payment provider for points of sale. BENEFIT I bumped into at a coffee place yesterday. The first one in quite some time.. So my verdict is Credimax. Never heard of Gaatee before Ali. Thank you for your contribution! Briefly checked your website. Seems you cover multiple payment options as a service and not just for Bahrain, but for the GCC. Did not see specifics on BENEFIT or Credimax plugin implementations. Especially WordPress was missing as a CMS under free plugins. 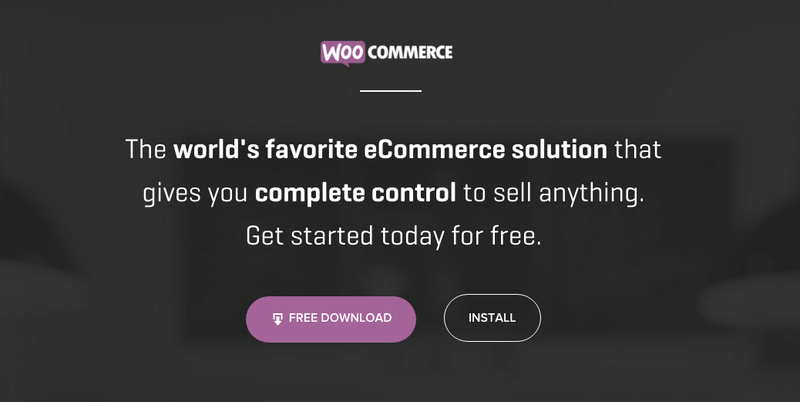 This being the no 1 CMS worldwide with WooCommerce as its ecommerce branch would be a welcome addition. Paytabs , CrediMax and benefit all not working for us as CBB enforced all payment gateways in bahrain to validate 3D code first time user pay online with card which is not user friendly experience and its not supported by our platform as well . I have to find international payment gateway and amlomst all of them do not support Bahrain / BHD Bahrain Currency . There are gateways like Stripe that do support BHD but they will require a foreign account / US for withdrawals . Their Atlas project allows you to set up a business for relatively little in Delaware I believe. And from there you could again wire to your Bahraini business. Do check it out. With local gateways I do not see a way around the 3D check. I need a multi vendor payment gateway in bahrain, please kindly suggest me. Hi Jumanah, could you please explain your needs a bit better? Yith offers a multi vendor WooCommerce extension https://yithemes.com/themes/plugins/yith-woocommerce-multi-vendor/ that you could checkout. Have not tried it yet, but Yithemes is a solid company. As for payment gateways, well, you can read this blog post and see what would suit your needs. Hi Jasper, Thanks for such a informative note. I am building a E-commerce website for selling Jewelry overall (especially in GCC). I registered a company in Bahrain and having a bank account in some Bahraini Bank. PayPal and Stripe are not an options for me as you stated above. So please suggest me what shall I go for, a service where I can link my Bahraini Bank Account and put it on my website to receive customers’ payments. Look forward! Hi Jasper, Any latest updates on this article? No, Justus, no new updates from my part. I am no longer residing in Bahrain however. But I have neither had any updates on this from my network which includes a lot of web developers located there and in the region. If you do find out more Justus, do post back. Unfortunately, HyperPay now ONLY operates in Lebanon, Jordan, UAE, KSA and Egypt soon.Bahrain is not available now. That is most unfortunate. Do hope another payment gateway will take its place soon Anson. Thanks a lot for your introduction,I’ve tried to contact these payment gateways one by one . BUT,just find that Payza has been accused by the US government of operating an unlicensed money service business since March,2018. They did Basel? Was there any announcement or did the PayTabs payment gateway just start working ? thank you dear for your informative posts. I am starting my ecommerce, however I am stuck choosing the best payment gateway for Bahrain. I now realize that paypal cannot be connected to Bahrain based banks. However, I do have a Visa card (personal), can I use Paypal to debit my Visa card account when my customers do the purchase? Can I then withdraw cash or transfer the amounts received to my bank account?